Bluehole, the South Korean game company behind the hit survival shooter game “PlayerUnknown’s Battlegrounds,” said Friday that it had entered a strategic partnership with China’s Tencent Holdings to strengthen its footing in the global game market. Bluehole also said that Tencent had purchased a stake in Bluehole from Bluehole’s founding chairman, Chang Byung-gyu, as well as other early investors, confirming previous news reports that a deal was underway. Bluehole did not disclose the exact size of Tencent’s share purchase. However, the company confirmed that Chang will retain his status as a majority shareholder. Earlier this week, local news reports citing sources from the local venture capital industry said that Tencent plans to acquire around 8.5 percent of Bluehole’s shares at 650,000 won ($576) apiece, for around 500 billion won in total. Combined with a 1.5 percent stake in Bluehole worth around 70 billion won purchased from VCs last year, Tencent would come to hold a 10 percent stake in Bluehole, becoming the firm’s second-largest shareholder after Chang (20 percent stake), according to the reports. Tencent already has a working relationship with Bluehole, as the Chinese firm holds the exclusive rights to publishing “PUBG” in China. The two firms have also collaborated to develop a mobile version of “PUBG,” now being serviced to 100 countries worldwide. “We are very happy to have entered a strategic partnership with Tencent. We expect that Bluehole’s game development and service capabilities combined with Tencent’s global platform strengths will create greater synergies in the future,” said Bluehole CEO Kim Hyo-seop in a statement. 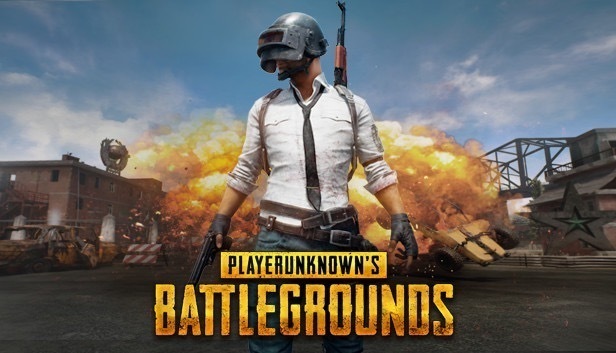 Developed by Bluehole’s studio PUBG Corp., “PlayerUnknown’s Battlegrounds” is a survivor shooter game reminiscent of Japanese film “Battle Royale” in which 100 players on an island fight until only one remains.